Driving Directions: From the intersection of Piscataway Rd & Branch Ave (MD 5)- West on Piscataway Rd past Washington Business Airport & Windbrook Dr. Property is just beyond church on corner of Piscataway Rd & Windbrook Drive on the left. 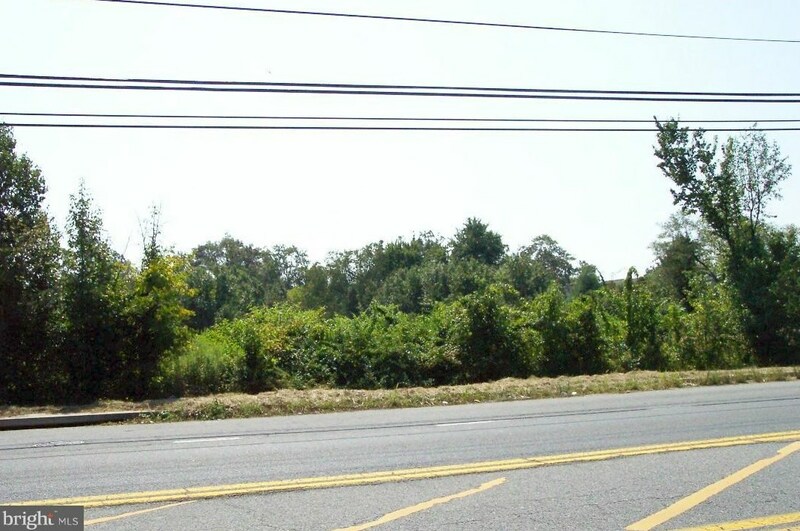 Sold by All Homes Realty LLC, Frederick Lyles Jr.
Piscataway Road, Clinton, MD 20735 (MLS# 1000032733) is a Lots/Land property with a lot size of 2.55 acres. 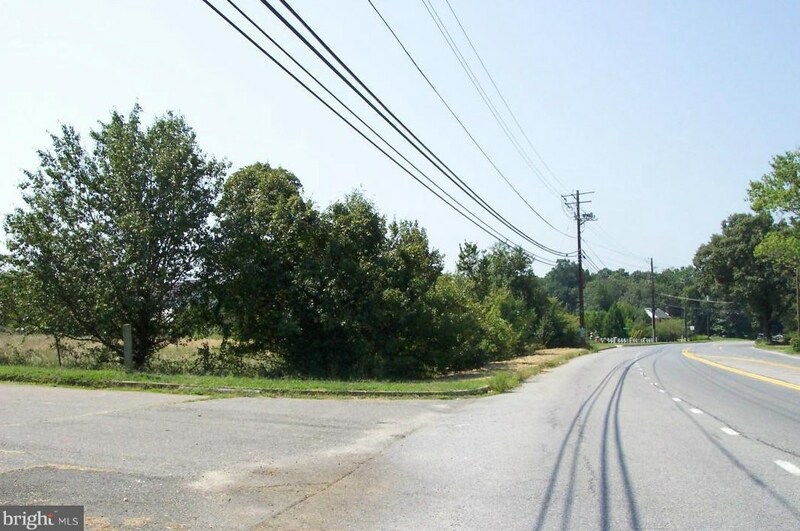 Piscataway Road is currently listed for $299,900 and was received on June 02, 2016. Want to learn more about Piscataway Road? 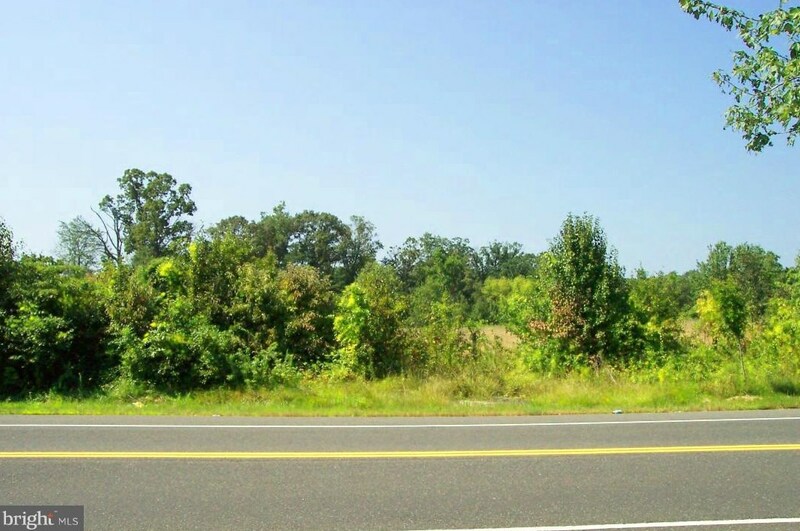 Do you have questions about finding other Lots/Land real estate for sale in Clinton? You can browse all Clinton real estate or contact a Coldwell Banker agent to request more information.